Here you can find instructions, videos and further help with the service. 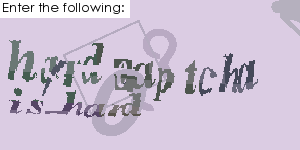 Please keep in mind that a solved captcha costs 10 credits. 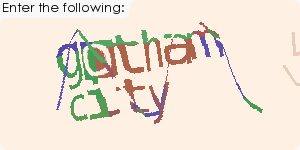 This page explains briefly how to best solve captchas using the website to get credits. Alternatively credit may be bought instead of collecting free credits. It is a rule and a hint to gain more credits in less time. The time limit should not constantly run out without submitting a solution. Always read and check what you are writing before submitting a solution. It is important for the solution to be as accurate as possible. Differentiation between CAPITAL LETTERS and small letters is important. Avoid making mistakes too often. We understand that mistakes like typos or similar happen but sending false submissions deliberately is seen as abuse. The account used will face restrictions after repeated violations. From time to time some images may not be legible. In this case you should use the skip function and will usually receive a new, better readable image after a few seconds. 5. Frauds are selling software, don't use it! Several frauds are selling software that supposedly increases the solving speed. That is not the case and not recommended software can endanger your computer and the account used. It is advisable to only use recommended software and increase the speed by for example using a faster internet connection. Follow your instinct and if you think something is suspicious don't use it but don't hesitate to ask about it. OCR is strictly forbidden. There is no tolerance towards abuse of the system. Images not loading fast enough? Check your internet connection and browser. Disable background downloads. Maybe think about getting a better connection. Press the "ESC"-key to skip faster. 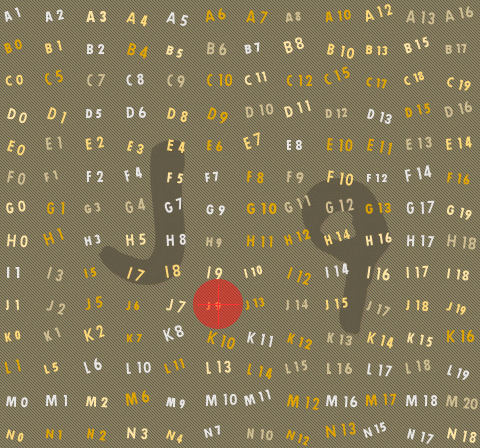 Be careful with images showing spaces between characters. The space is usually not written, usually the only exception consists of multiple words where a space is used for separation. Some images may include different, smaller text. In most cases the text easier to read for humans is wanted. Only write the bigger and better readable part of the picture! Everybody can improve their reading and writing speed. Free software and websites can help with that. 20 to 30 words per minute is no magic. Optimize the input with software like TIPP10 or Rapidtyping to practice for faster typing speed. 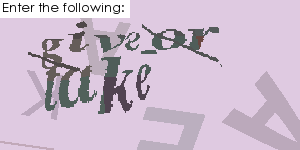 Pollerk 330 Recaptcha with a word and a normal number in between with a space. 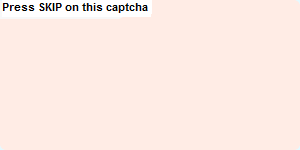 aysKeed 734 Recaptcha with a word and a number (as house number) in between with a space. 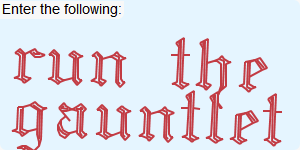 curtXUn vlvntryn Recaptcha with two words and a space in between. Ignore the two black spots and if unreadable then use the function "Skip". 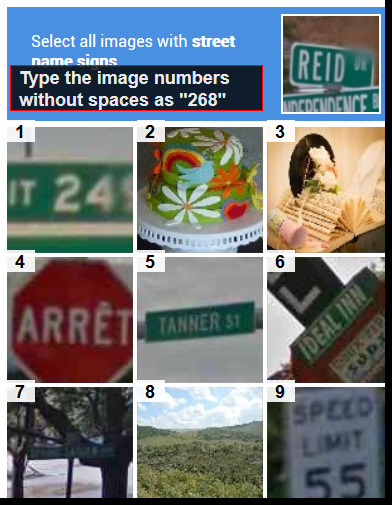 81 68982566 Recaptcha with a number as a house number and a normal number series between a space. gamosa carnivorous Recaptcha with two words and one space in between. 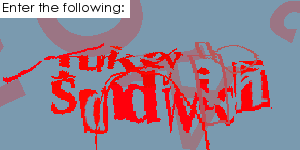 gamosa carnivorous Captcha with two words and one space in between. 687 Ignore the background und use only the numbers from the shield (house number). 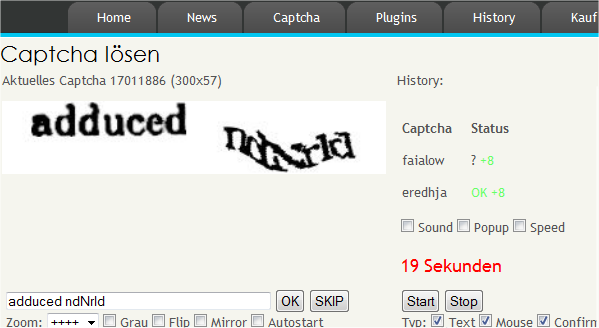 lmssori lyicir Recaptcha with two weird words and one space in between and if unreadable then use the function "Skip" in our system. Use the function "Skip" in our system! 156 The displayed text is "street name signs" and a single picture is shown above nine others labelled with small numbers. 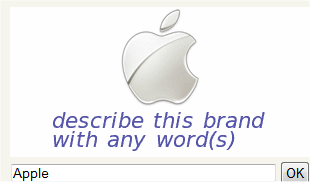 Your task is to select the particular images. A stop sign and speed limit signs usually don't count. "268" is to be seen only as an example and is not to be entered! The answer consists of the numbers next to the pictures. Enter 2-4 numbers! lardy-dardy A long word with a hyphen in between. 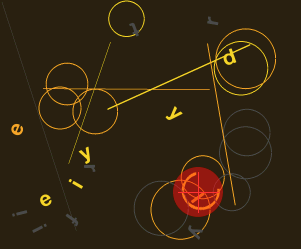 The string "Enter the Following:" is not required. 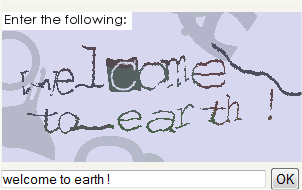 welcome to earth Three words and enter the words with spaces in between. Firefox It is important to describe the image with a word. 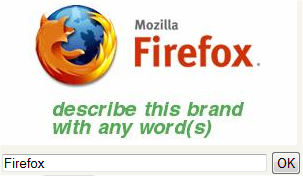 In this case "Firefox" would be okay. give or take Only three words and ignore everything else. 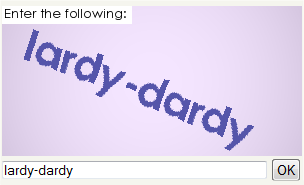 hard captcha is hard Only four words and ignore everything else. 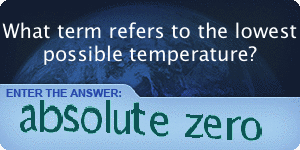 absolute zero Only two words and ignore everything else. well heeled Only two words and ignore everything else. sudo make sandwich Enter only three words and ignore everything else. until tonight Difficult to read but 2 recognizable words and ignore everything else. Collect Call Enter only two words and ignore everything else. turkey sandwich Enter only two words and ignore everything else. rowboat Enter only one word and ignore everything else. 218x304 Even though the solution seems to be "J9" you are supposed to search for the line with the letter J and the number 9. After that click in that area, the coordinates of your click will be submitted. 132x48 The captcha is to be clicked using your mouse, the coordinates of your click will be submitted. In this case you are supposed to click the only open circle. 232x25 Here you should also click with your mouse and the coordinates will be submitted. Again you should click the only open circle. 216x99 Again you should click the only open circle. 117x67 And again you should click the only open circle. 198x192 And again you should click the only open circle. 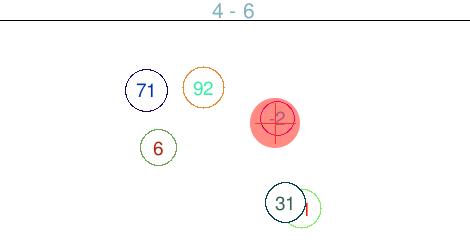 258x94 You should click the only open dotted circle. 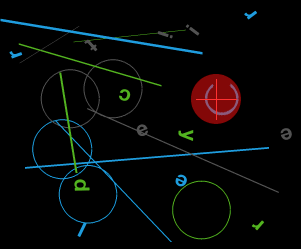 275x123 The circle with "-2" inside is to be clicked, the coordinates will be submitted automatically. 43ka Only 4 characters without spaces and nothing else. 7CK Only 3 characters without spaces and nothing else. THNS Only 4 characters without spaces and nothing else. MDKSTP Only 6 characters and nothing else. 6SEW95 Only 6 characters and nothing else. iiace Enter the 5 characters and ignore the distortion. 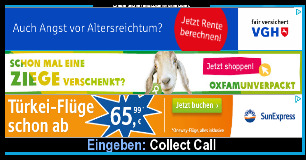 5weet4 6 Zeichen eingeben und alles andere ignorieren.